We are very impressed with the work Limbcare provides and the lives the charity has changed. Thank you Limbcare for my Williams wheelchair. Use ApplePay, GooglePay or securely use your credit card via your own mobile. 6. All done. Thank you! 5. All done. Thank you! 1. No download is necessary. 2. To get best experience set-up ApplePay (or GooglePay if on Android phones) beforehand. 3.	iPhones should be running the latest software update from apple. If not, your camera app may not auto recognise the QR code. a. The camera app is the standard one, include by Apple with every iPhone. b. The camera app should be on the photo setting, not video or any other. 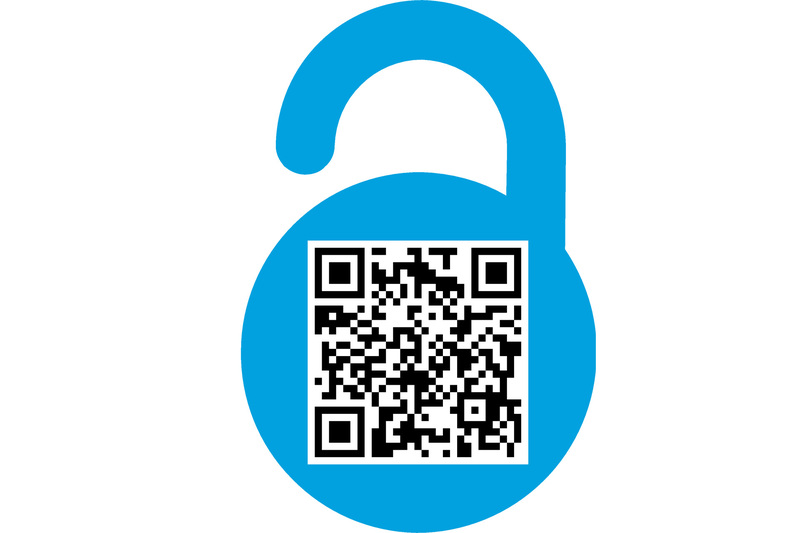 c.	If it’s working it should auto recognise the QR code in a few seconds and a banner will appear at the top the screen asking if you want to open the link. You should click this. d.	This opens a web-app, so you don’t need to download from the AppStore. i. If ApplePay is available and configured you simply need to select the donation amount, gift aid and put your thumb on your fingerprint scanner. ii. If you are using a credit card, you should select this option and enter their details. Autofill is available if you use this. You can also take a picture of their credit card or type it in manually. 4. On Android phones scanning is less advanced and requires an app to be downloaded. To avoid this complication we have set-up an SMS shortcode 84101.
b. You will get an SMS reply. This will come in as separate SMS, it will not appear in the SMS you send – so you will need to exit the sent message and open the one received. c.	In the SMS is a link for you to click on. This will open your default web-browser (ideally Chrome should have been set as default). This may fail with some browsers if Chrome is not default.